RV ownership can be one of the most liberating feelings ever. If you’re dreaming of wide open spaces, campfires and adventure, or perhaps you’re thinking about retiring to the great outdoors. You’re probably thinking about buying an RV. 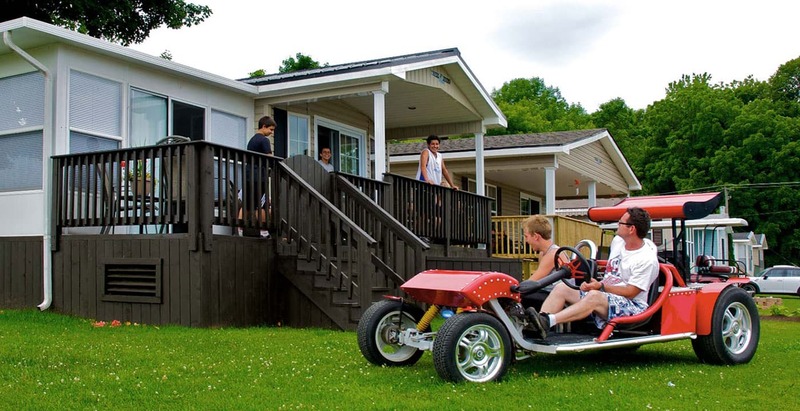 Whether it’s a tent trailer, 5th wheel or even a park model, you’re going to have questions. Trailers are by far the most popular RV’s, RV trailers come in many different sizes and shapes starting with tent trailers, towable trailers, 5th wheels and hybrid trailers. If it’s the idea of a road trip that has you excited, motorhomes provide a convenient and comfortable option. For those who want to settle down in a permanent location, Park Models are a great option. 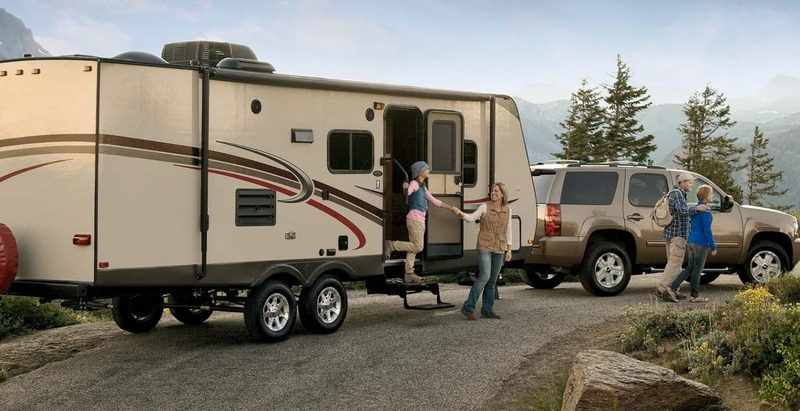 To find the RV that’s the right fit for you, do some comparison-shopping on the RV selector page on the Go-rving website. A quick check in your vehicles operating manual should provide you with information need to make a decision on what you can and can’t tow. If you can’t find it in your manual you can call your vehicle dealership or check out TrailerLife.com’s list of tow rating guides for newer vehicles. What size RV do I need? There are tons of different layout options to suit your needs. Whether you plan on entertaining indoors or would prefer to make it your cozy sanctuary, think about the amount of living space v’s bedroom space you need/want. With an endless array of options, your RVDA dealer members will help you find the perfect RV. As many as you want! If you have a young family it’s sometimes a good idea to think about the future. Having an extra bed or two can come in handy for those long weekends away that include one of your kids friends or for when you just want to entertain. What extras should I get? RV’s have tons of ‘options’ like; awnings, sporting equipment racks, exterior doors to the bathroom, additional stabilizing jacks, Premium fabrics colours or detailing, Air conditioning or Upgraded entertainment systems! Your RV is your home away from home. Make it yours! Should I bring my kids to the dealership? Absolutely! Chances are you’re buying an RV to create memories for your family. Include them in the decision-making process and use them to help you get a sense for how your family will interact and engage in your new RV. Can I get financing for an RV? You sure can. Many institutions or dealer financing representatives will work with you to create a flexible payment plan. For larger RV’s an extended amortization period of up to 20 years can make your RV more affordable than you first thought! 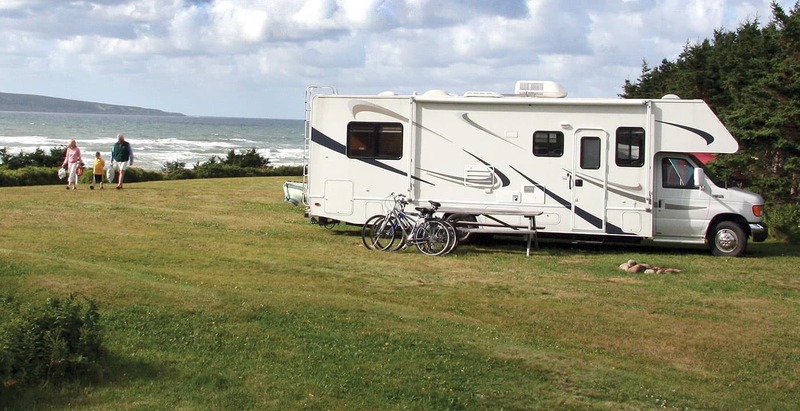 Check out the RV affordability guide to get a sense of ballpark numbers. The Manitoba RV Shaw and Sale is an excellent opportunity to not only see a huge selection of RV’s under one roof but also to make a purchase. Many dealers will offer show specials that are often significant, however finding the perfect RV can take time. We always recommend doing your own research and talking to your local RV dealer!